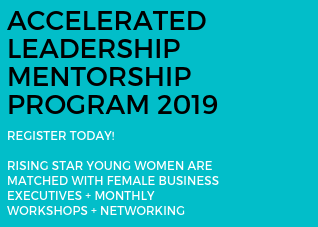 The Women in Leadership Foundation’s award-winning 5 month mentorship program, the Accelerated Leadership Mentorship Program, matches rising star young women with business executives from different industries from the business community. Develop leadership skills, build confidence, and propel your career advancement. Be part of an amazing program creating positive change in the leadership and career development of women! All applicants are matched 1-1 based on field of interest and experience. Mentees and Mentors commit to meeting together monthly and attending the leadership workshops. The program is held in Vancouver, Calgary and Toronto with new locations: Kelowna and Ottawa to be added in 2019. Mentorship is one of the best experiences that you can be involved in to accelerate your leadership path, help you overcome obstacles, and build your confidence. Your transformational journey begins February 2019. Register today!